In this episode of ‘On The Road’ we look at a unique opportunity where a block of land is being subdivided into 6 blocks delivering the investors a total of 12 incomes. Hey guys, Ryan here from on-property, helping you create financial freedom and welcome back to the on the road series where I hit the road with a buyers agency team from pumped on property, got a really interesting episode today where we’re looking at a development that they’re working on with their clients. This was a big acreage block of land that the actually subdividing or I think maybe the seller had already subdivided these lots but then sold it off as a package, so they had purchased basically this block of land that was subdivided into six blocks already and they’re going to be building six jewel income properties on there, so this is a really cool one. That area that will in was super nice. It was just really leafy, really family vibe, felt really well kept and really meld well maintained in Brisbane I think within 20 kilometers from the cbd or something like that. And so just a really cool development project that they’ve got going on with their clients. We talk about what exactly is happening, why this is a good opportunity, and then just kind of shows you the kind of deals that are out there. If you are looking for that, those deals where you can manufacture equity on the way in, you can buy in a good solid area and you can get cashflow as well. That’s those three things that you want to get. 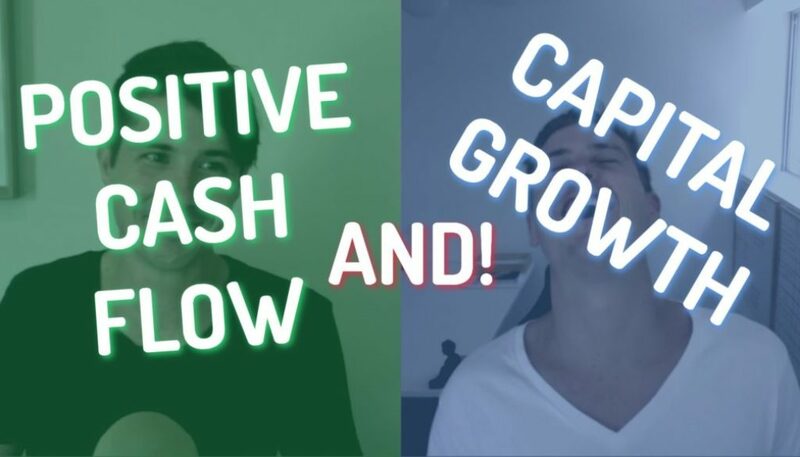 You want to manufacture your own growth, invests in a growing area and get the cash flow. So you’ve got three ways of making money. So really cool development. Let’s jump onto the road with crystal and Simon from pumped on property. Hey guys, Ryan here from on property and I’m on the road today with Simon and crystal and we’re just having a stop to look at one of the development project that these guys have going on. From what I understand, it was one block of land that someone had something subdivided into six blocks. Is that right? Yeah. Yeah. So they’re now working on the builds for clients and so do you want to talk us through a crystal? Yes, definitely. So what happened? He, it was one, a belief, just started an acre block that’s being cut up by a developer into six lots, pumped on property, came along and bought all six of those lots for our clients. Um, at the moment the civil works around away titles of GDP, right? Just to, in about a month and early 20, 19. All six of our clients will be underway with the bills. And the intention with this one is old blocks of ranging from about 550 to 650 meters squared. So still good sized blog, really great to land back that. It’s glad to saving how big it is and we’re actually on a straight where these type of block is quite common. So you’ll begin seeing more and more of this happening in this area where it’s sort of um, low density residential, kind of rural residential. So there’s just a lot of land around with just one house on them that I think this will become the common occurrence in the area. The intention for our clients he used to build. So all six of them will be building a tool occupancy home. So each of them are getting two incomes from the one dwelling, so basically it will be sort of a three bed, two bath house with a two bed, one bath house, both with their own lockup garage. Um, overall the total cost of these, um, we’re looking at just under 300 grand for the lanes and around mentors for the build. So, um, for about a 550 to $560,000 outlay, most of our clients are going to be getting or expecting to get about a 680 to $700 a week for 10. So the numbers, they look really, really good for this cycle of development. Um, it doesn’t happen all the time, but we’re hoping that as district begins to change a little bit, the demographics of the old kind of rural changes, um, developers come in and start snapping these up. I think we’ll begin to say a lot more of it, like I said earlier and um, yeah, fine. We really. So what makes this one a better opportunity than buying an existing property or. Yeah, most. What makes this a unique opportunity? Cold, so I’m essentially the costs to buy this as an existing property in this area right now, it just doesn’t exist. So the common property title in the area right now is three bedrooms. So most of the households around where we are right now, sort of northwest of Brisbane, three bedroom is really common. Um, so to find a five bedroom, three bathroom house, it’s going to rent the six, $700 a week. He doesn’t exist. Well yeah, exactly. So the reality is it’s not the content household type. This area was opened up in the seventies, so the common household type is your high set, 19 seventies home, which essentially would cost you about 4:20.
cash flow, like a seven percent yield just about from the get go is going to help these clients pay off their debt a lot faster and owned that property outright to get the good cash flow. 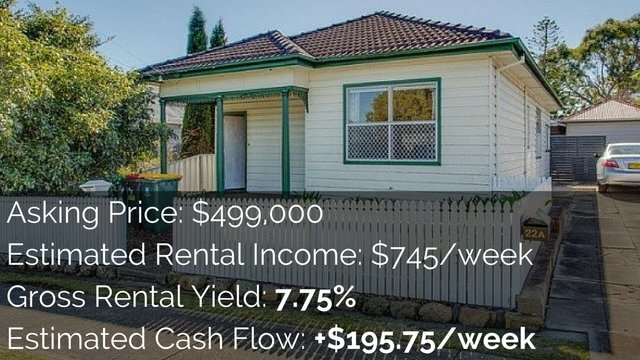 But the main reason that we love it as well as wearing a great suburb still within 20 kilometers of the Brisbane cbd that has historically performed okay. But a lot of awesome things are happening around here. Like there’s a new university that’s just opening up to kilometers down the road. You’ve got the train station a kilometer away with shopping centers and restaurants, things like that. So the demographics in this area are really strong as well. High household income, high percentage of owner occupiers. So it’s a really nice area. Like all we hands down love to live in this suburb. It’s not, it’s really nice. Even just standing here, the properties are well maintained. Who blogs beautifully phrased exactly. It’s not like a investment suburb where there’s lots of friendtors. Um, there’s lots of Nice parkland around. So not only are we getting a low maintenance property, making some short term equity, getting some great cashflow, but then we’ve also got the potential in a great market that’s timed quite well in the Australian cycle at the moment, which htw actually saying Brisbane’s in the rising stage of the property cycle in a couple of guys like bis Oxford economics or tipping Brisbane to be the best performer over the next few years. So you’ve got potential for short term equity plus also really great longterm prospects. So once again we’re ticking all the boxes, you know, you’re getting a low maintenance home, you’re getting good cashflow, you’re getting good growth prospects that just standard manufacturing growth on the way in as well because of the opportunity that exists. Yeah, that’s exactly right. So you can say that the guys that are actually cutting the block up now in their trucks, so this is all kind of happening pretty pretty soon. Pretty recently. One of my best mate faculty antoine at this site dive where you property night and yeah, it’s going to be looking pretty good. Yeah. So this is exciting to see and I guess not to come back when things are more underway. Yeah. People are not going walk through or something when it’s at the stage. That’d be great. Really exciting. Well thanks guys for showing us around. It’s good. It’s super hot out here and commodity out to see a sweater Queensland. But yeah, I might go and do a walkthrough of the property and just to see. Well listen. So just having a little bit of a walk up the block now just trying to picture exactly what’s going to be happening and I assume now that we’re going to have a big driveway, it’s gonna almost look like a straight. so as you can see, super fascinating development there. What they’re doing is really cool. I would love to go back and revisit this site in the months to come as these buildings get underway or maybe when they’re finished and we can talk about it then because as you can see at the moment it’s just grass and dirt is really in the early stages there, but a cool development project, a cool opportunity that came up. Now that might not be something that you can jump on. Obviously you’re looking at a pretty expensive development there across six different blocks, six different buildings. That’s not something for your average investor, but there are that same day I went out and we saw so many great just regular opportunities where you can purchase a good solid existing property in a good area that also had renovation potential and granny flat potential as well, so you can purchase a property, build a granny flat out the back, not as extreme as the development that we just saw. So yeah, some really good opportunities out there. It was great to be on the road. Let me know what you guys think about these on the road episodes. Still curious to hear your thoughts. Leave them in the comment section down below on Youtube. I would love to hear what you think about this series. If you want to keep it going, then I’ll hit the road with them. Again, I’m sure we can create a lot of great content looking at these properties and educating you guys while we’re on the road. 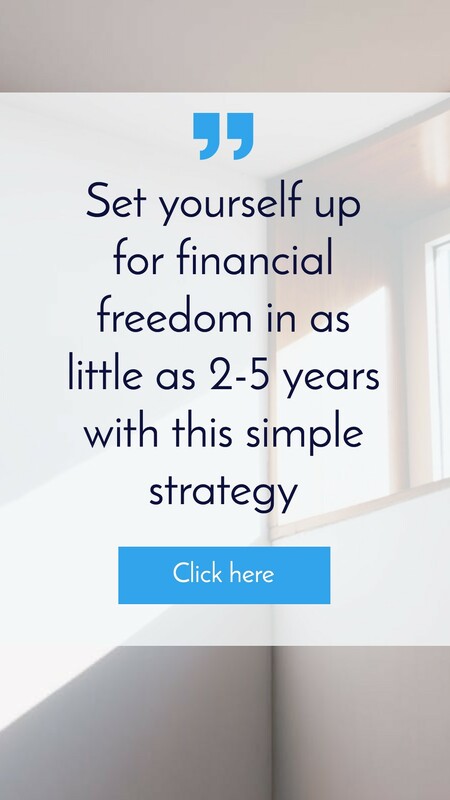 If you want to learn more about working with pumped on property or you want to learn about what’s going to be the best strategy for you to move forward and achieve your goals of financial freedom, then the team over at pumped on property are offering free strategy sessions, so these are phone calls that go for about an hour where they look at where you’re at now, what are the obstacles, where do you want to be, and what your next steps to get there, so really valuable session where you can really understand where you’re at, understand what your next steps are, and it’s absolutely free. 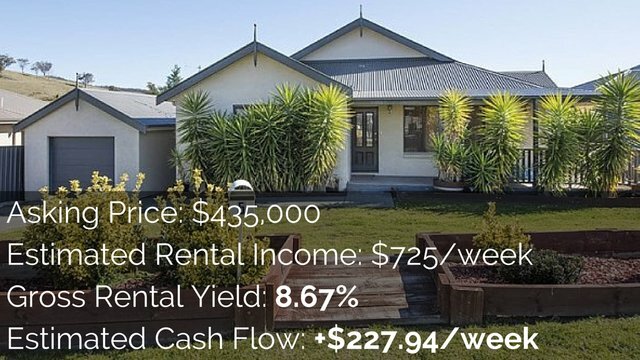 You can then decide to work with pumped on property if you want to acquire property or you can go and take those next steps yourself and move yourself towards financial freedom to check that out. 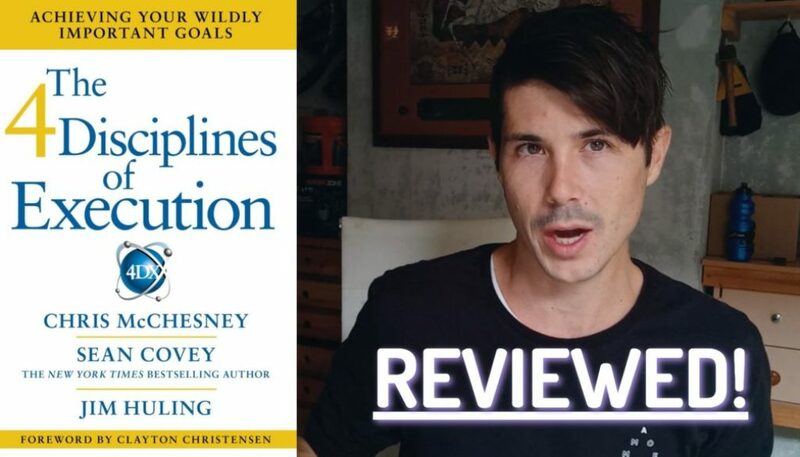 Go to on-property dot com, forward slash session, and you can book a free strategy session over there and while you’re here, why not go ahead and check out one of these two videos. 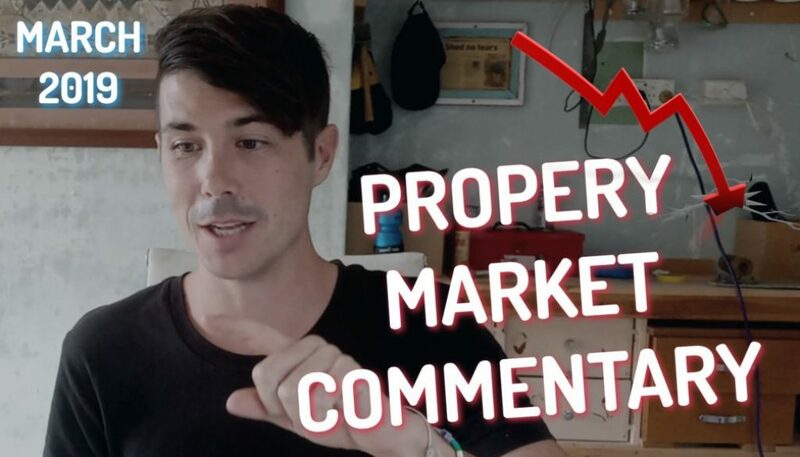 Got a video that I did with Simon on a subdivision opportunity on the road and one that I did with crystal on a perfect granny flat property. So check those out. Don’t forget to subscribe to the channel and until next time, stay positive.